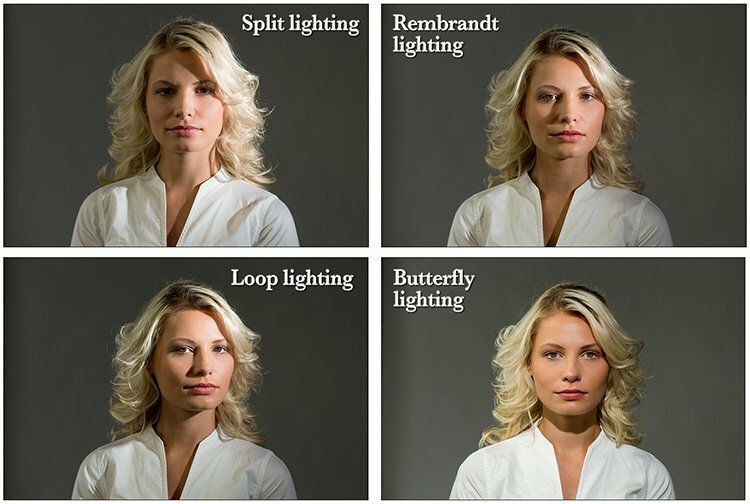 This is a FREE lesson from our Portrait Lighting on Location online photography course. 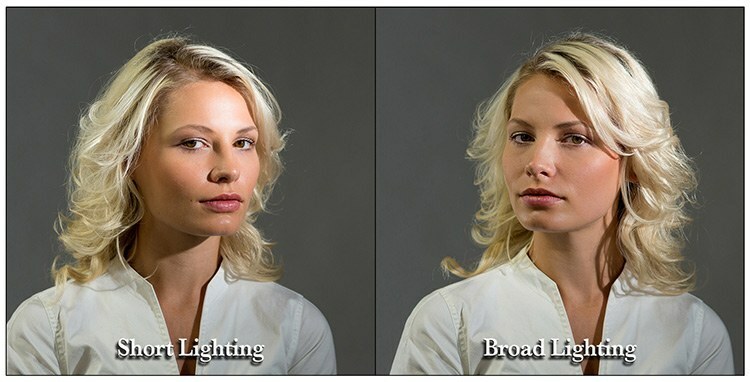 There are also two lighting styles: broad and short lighting, which can be applied along with most of the patterns. Congratulations. You've found your way to the ultimate online photography course. 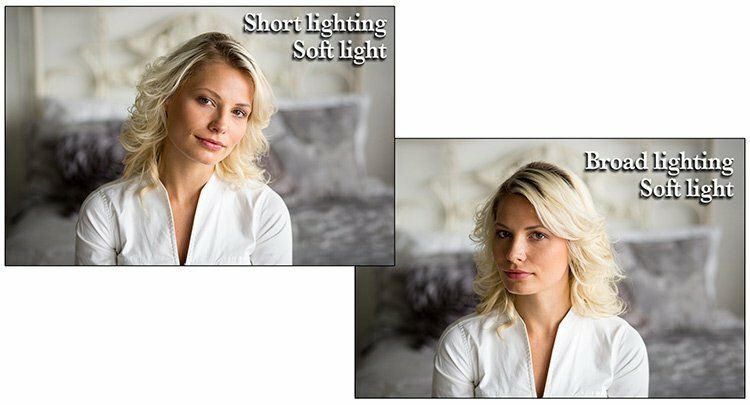 With two-dozen professional quality instructional videos covering every aspect of natural light and off-camera flash, Portrait Lighting on Location will to teach you how to use light to flatter your subjects and get the photos you want… every single time. With over 450 alumni having already graduated from the course, you've undoubtedly heard the community raving about our high quality and content-packed videos… now you can experience the quality for yourself! For a limited time, we are offering you FREE access to this lesson, Lesson 7: Lighting Patterns. We are confident you will be completely blown away by what you discover in the free preview above and by the amazing value Portrait Lighting on Location offers it's photography students. If you're ready to join thousands of other students and take YOUR photography to a whole new level… click here to enroll now. In this comprehensive video tutorial, you'll learn how to make use of natural light as well as on and off camera flash for making stunning portraits on location. We take you on location to three locations using two models and a married couple where you'll see exactly how we shoot in different lighting conditions. You'll learn how to properly meter for one or more flashes, inside and outdoor settings and a sunset. This is a 25 part video course with over 6 hours of content. Every photographer wants to flatter their subjects to make them look their best and if that's the case for you, then this course is what you're looking for. Purchase This Course: Click here to purchase this course, or read more about it by visiting Portrait Lighting on Location.